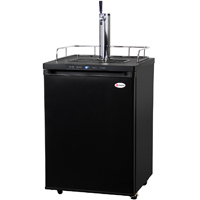 Whether Residential or a Commercial Grade, Beverage Factory’s got the Single Faucet Kegerator Beer Dispenser you’ve been looking for! 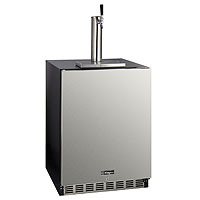 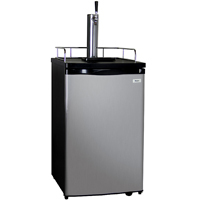 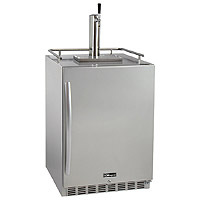 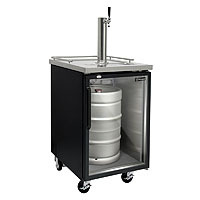 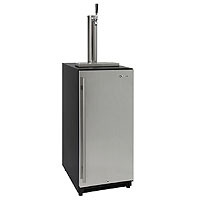 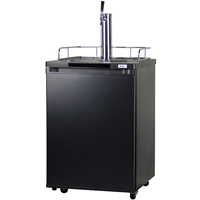 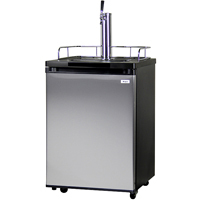 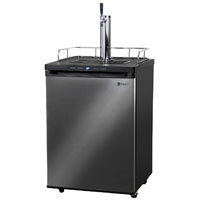 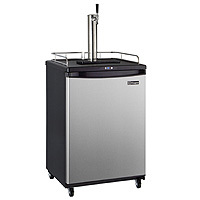 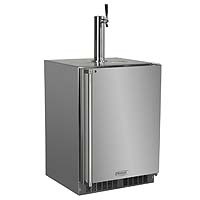 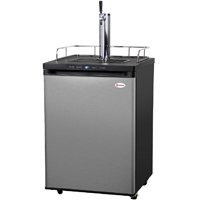 Designed to hold a full size 1/2 barrel keg, we’ve got the Single Tap Kegerator for every need. 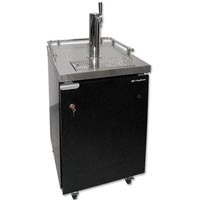 With names like Kegco, Marvel, Summit and more, Beverage Factory carries the best brands in the Beer Dispensing business. 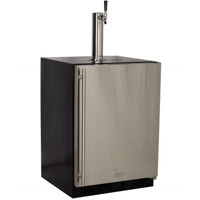 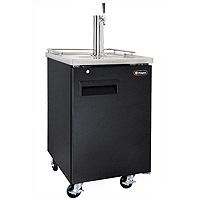 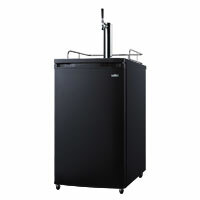 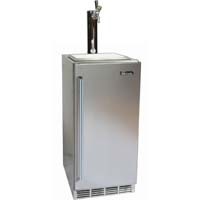 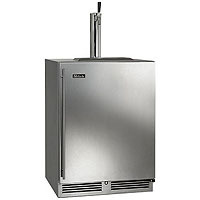 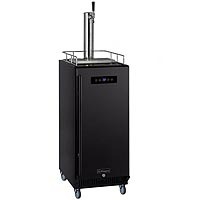 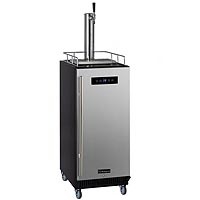 Free-standing or Built-in, Stainless Steel or Custom Paneled, we’ve got the best selection and prices for Single Tap Kegerator Beer Dispensers on the web!